CHALLENGE: To attract and inspire the market for luxury residential homes. 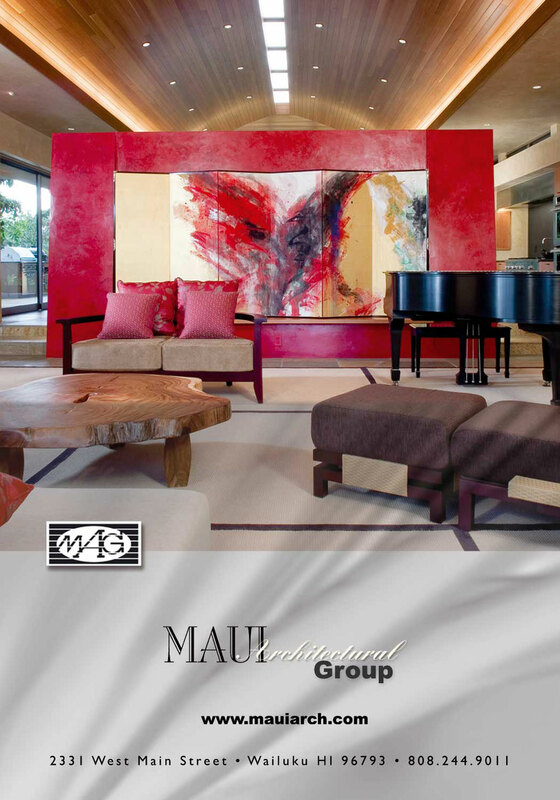 Maui Architectural Group, a well-established architectural firm, was known mainly to clients for the design of Hawaiian Plantation style homes. Yet the company’s capabilities and their extensive portfolio has so much more to offer. SOLUTION: An ad campaign that more effectively projects to a high-end clientele — people who are looking for more than just an architect, but also a design partner capable in matching their personal style and desires.